With the Rio Olympics 2016 kicking off this week, we did expect Google to put up and interesting doodle like they always do. 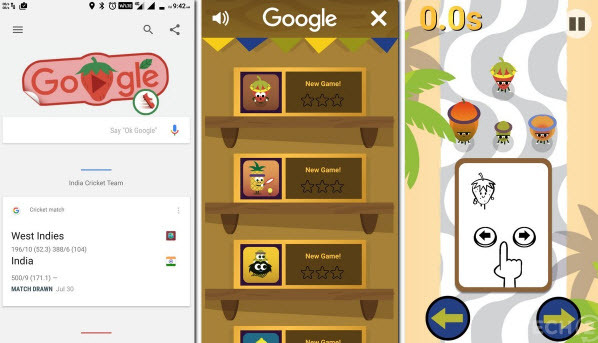 This time however, things get a lot more interactive and fun as Google has not just put up a cool doodle but added a mobile game in the iOS and Android app as well. 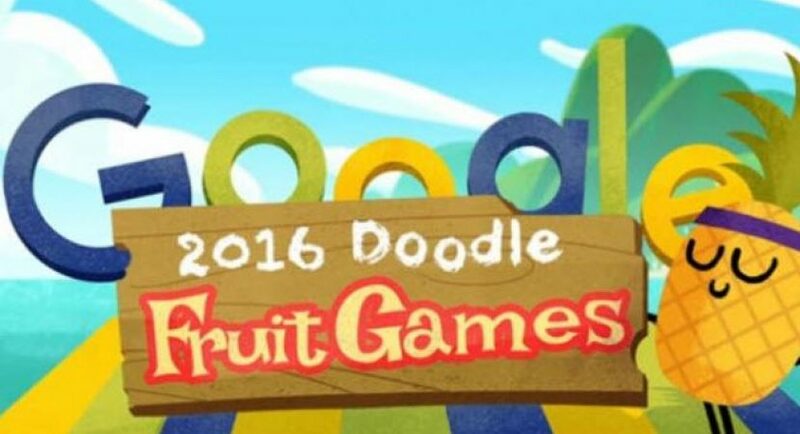 The doodle in itself is pretty entertaining and shows off some fruits participating in the mock ‘Fruit Games’. 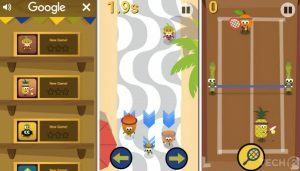 The video however also explains the concepts behind the games and shows off various levels inside it. Coming to the game itself, there are a couple of them. There are plenty of choices inside that will keep you entertained for a whole week. There is a biking game, water polo, spider hurdles, tennis and much more from the Rio Olympics 2016. Oh Yes! Then there is that strawberry that makes it past the finish line in the video and avoids getting crushed by the gigantic rolling watermelon. That’s a game too! Love the idea? 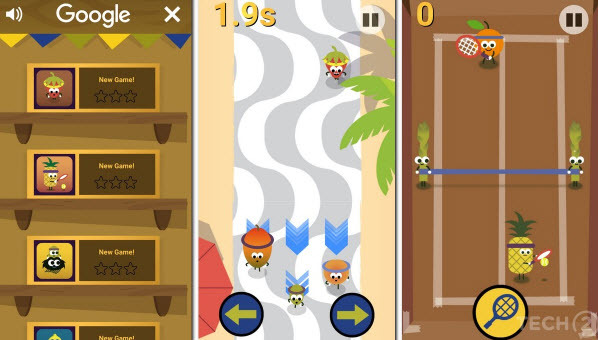 Well, grab your phone and get playing right now. 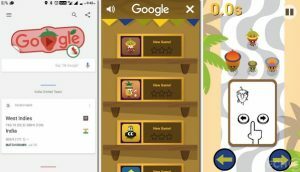 Pokémon Go can always wait because these cute little (free) fruit games will only be available for the next two weeks till 21 August. If you have not downloaded the Google Search app for iOS, well Google just gave you one fun reason to do the same. Just a couple of days ago, Google provided one more reason to use its search for everything Rio Olympics 2016. The search giant loaded up a special Rio Olympics 2016 widget. Primarily, Google will provide all the information you want via cards. These cards will pop-up when you search for relevant information via Google and will display information on event schedules, athlete information, etc.